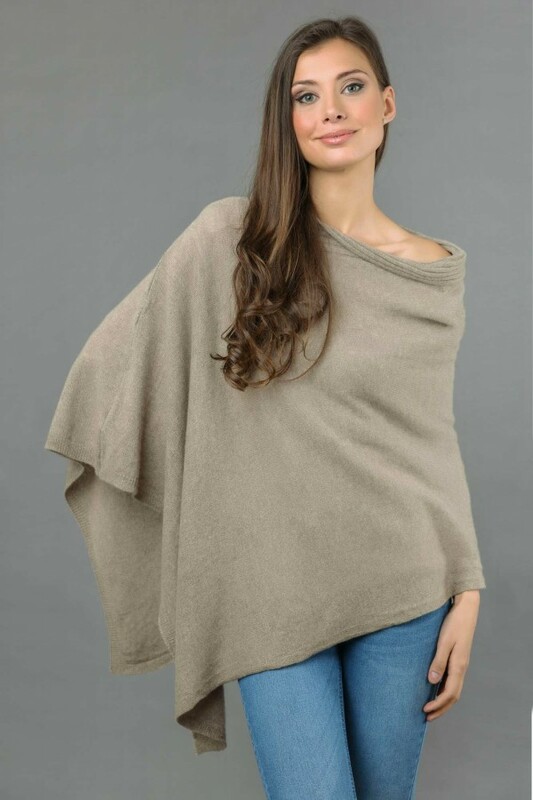 This Camel brown cashmere poncho is perfectly knitted with an asymmetrical modern look. 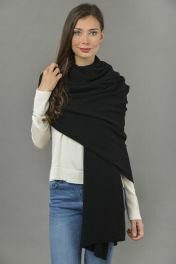 One size fits all, it is a great addition to your wardrobe and can be useful to complete any look! 100% made in Italy. 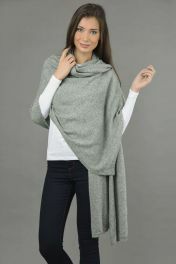 Pure cashmere Camel brown poncho wrap weaved with an asymmetric shape. Have a vibe of an immortal and most smoking style trend in this high-quality, this ultra-delicate pure Camel brown cashmere poncho wrap looks so beautiful with leggings, pants, stockings and so on. 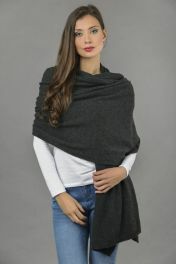 Ideal for cold long periods of fall and winter as well as for spring. 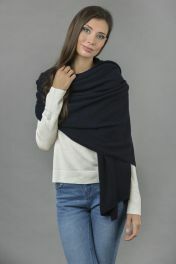 A special one size fits all cashmere poncho in Camel brown and an extraordinary blessing thing, 100% made in Italy. Accessible in different alluring hues. It comes presented in an elegant box and wrapped with tissue paper.